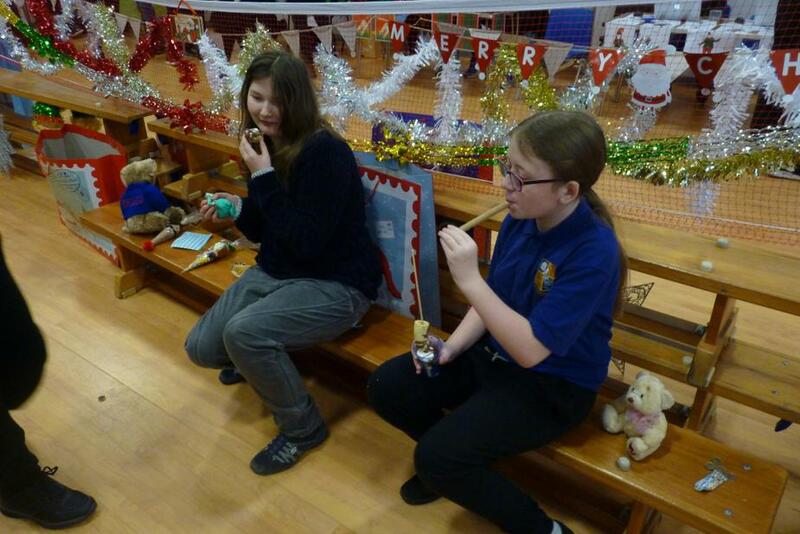 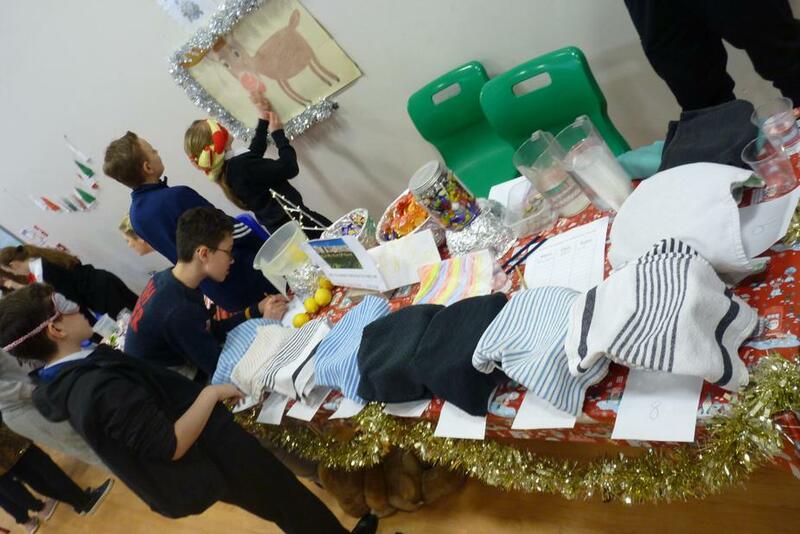 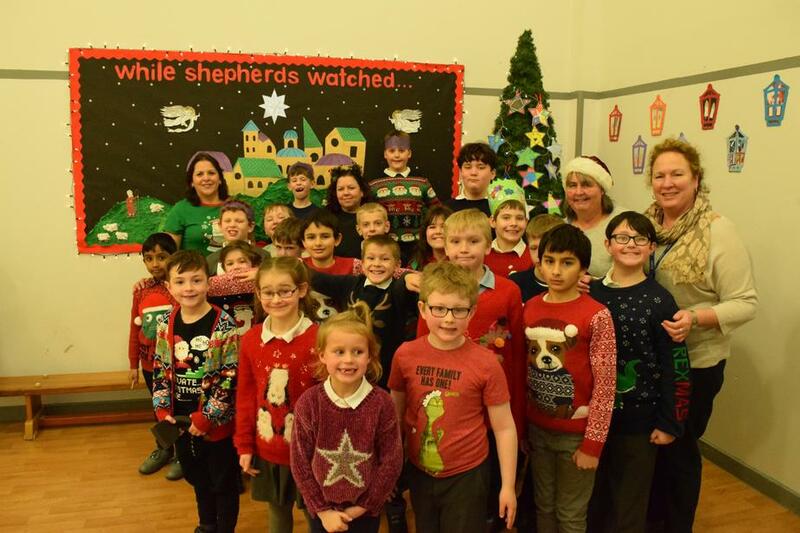 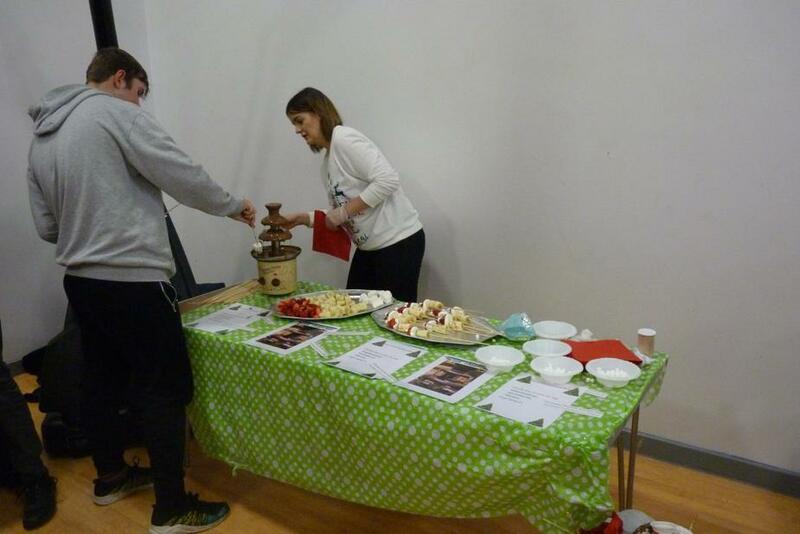 The build up to Christmas was enjoyed by both staff and pupils. 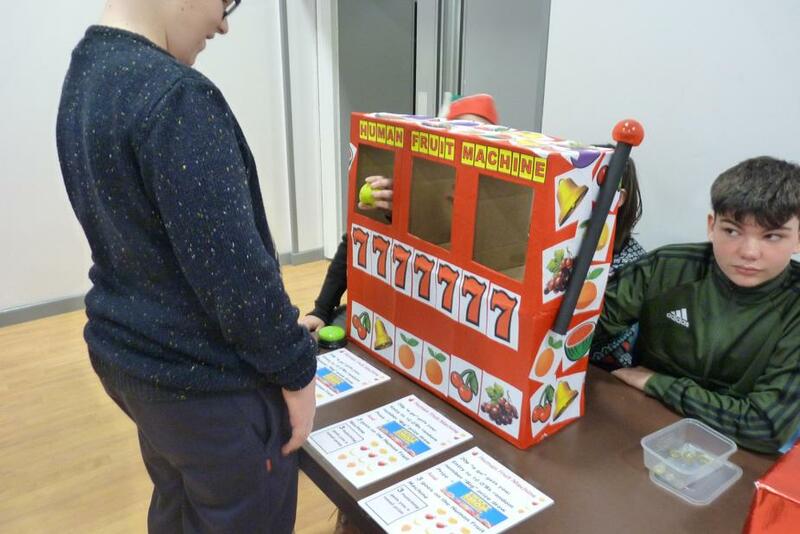 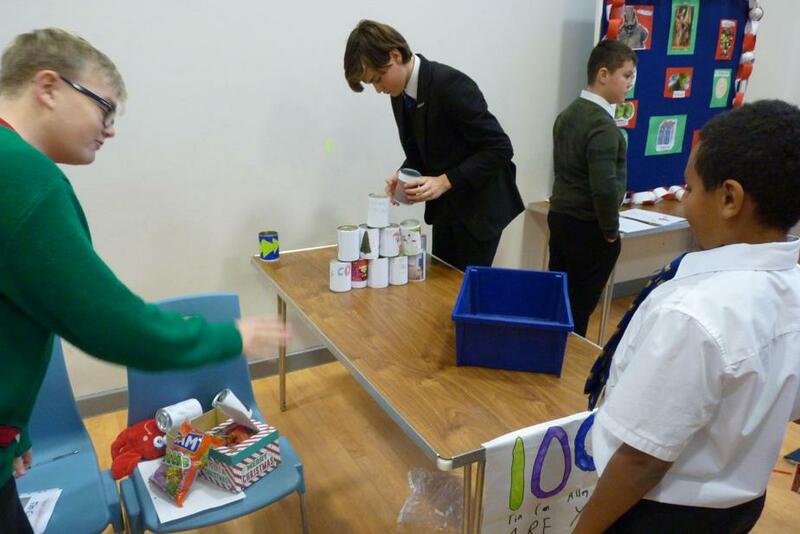 Below are a few photos of the activities that took place. 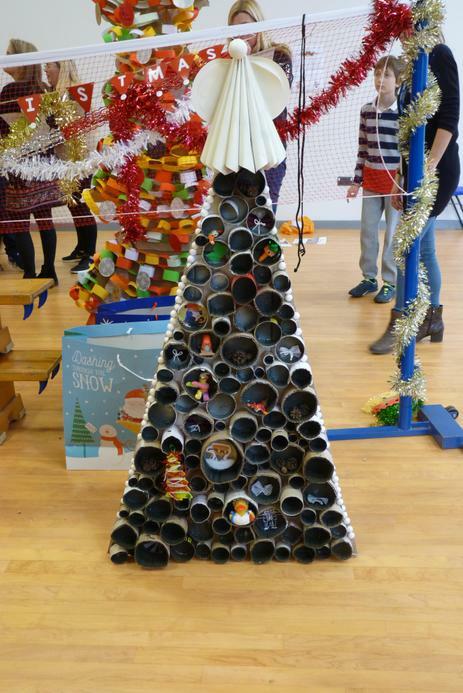 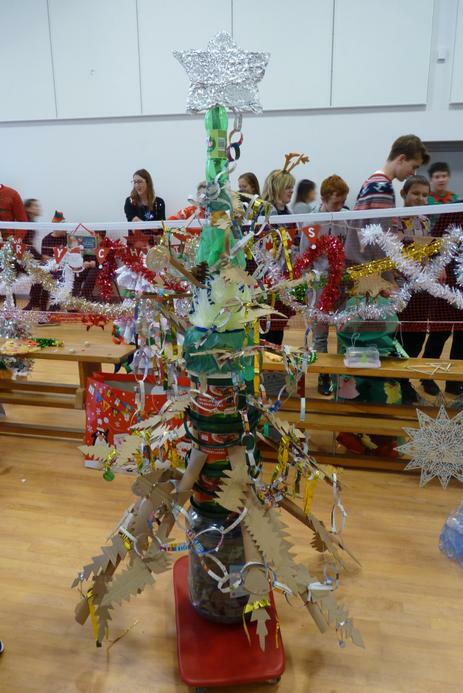 The Christmas trees were made by the pupils out of recycled materials.